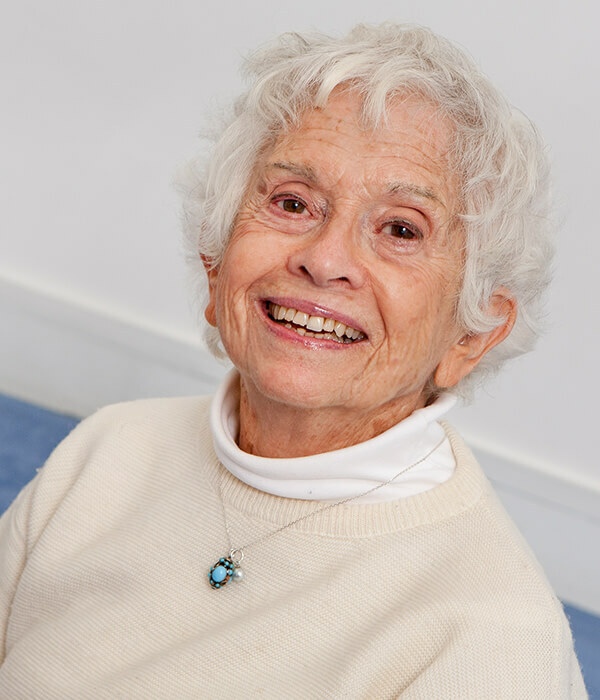 EVA RUCHPAUL – Eva founded the Institute, where she continues to teach hatha yoga. 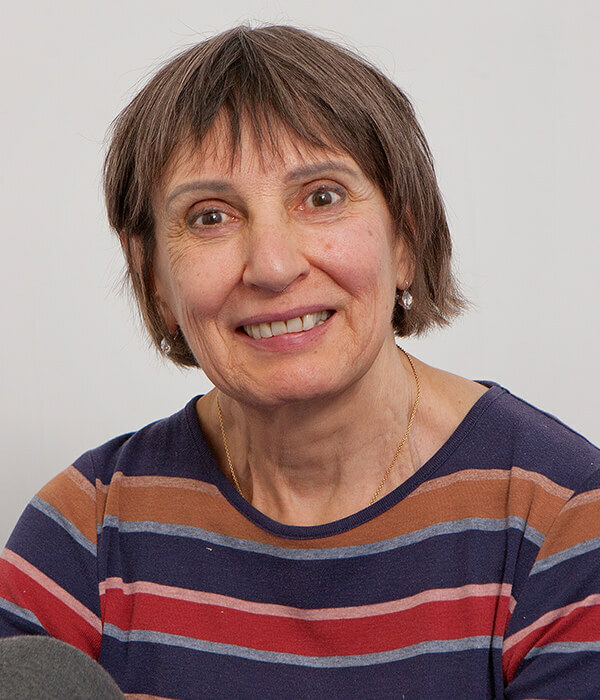 She also trains teachers in the method she developed. 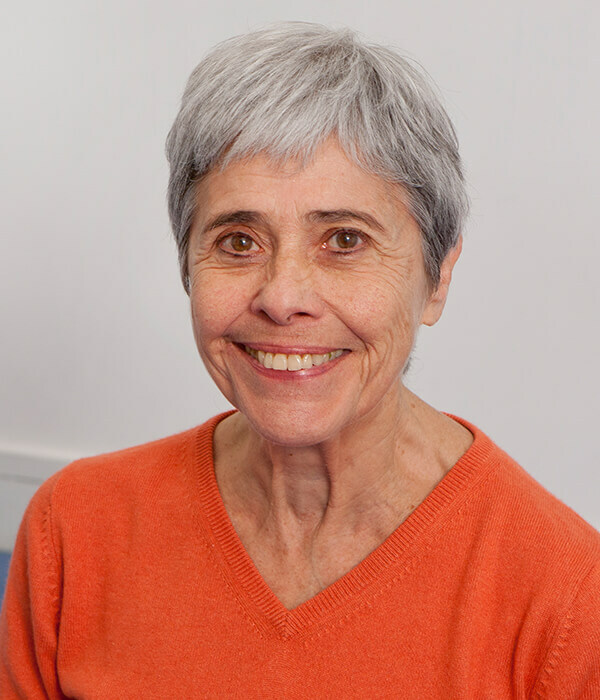 FRANCOISE BLANC – Director of Studies. 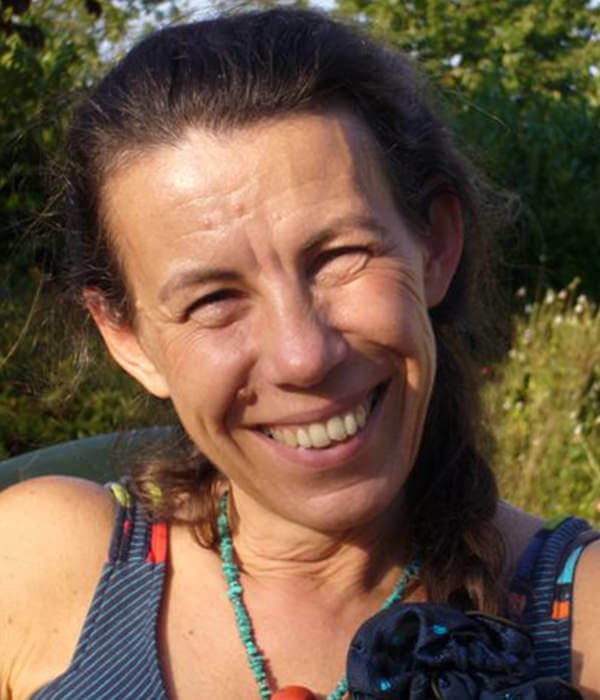 Françoise also teaches hatha yoga and trains in pedagogy and yoga practice. 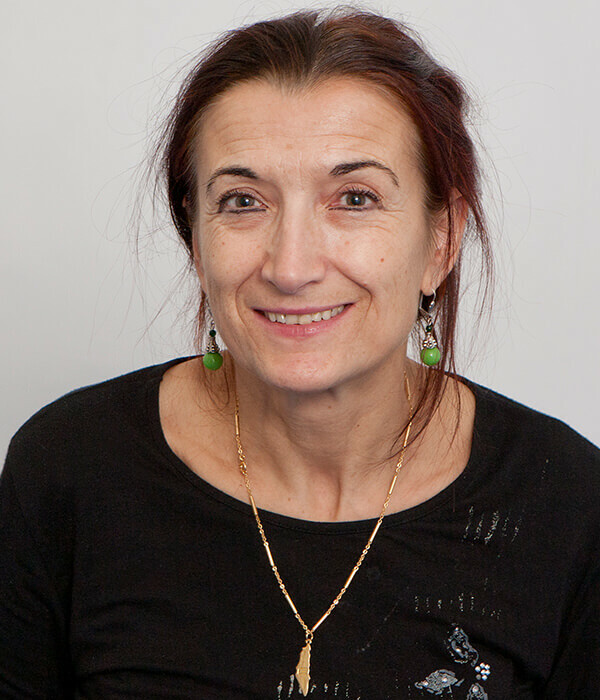 JACQUELINE USITKOV – Administration Director. She also teaches hatha yoga. 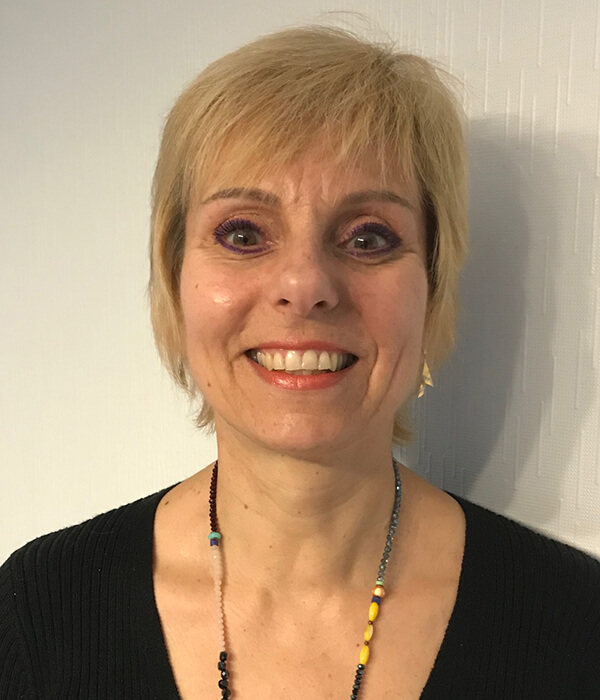 IRENE BERTOLUS – Physiotherapist. 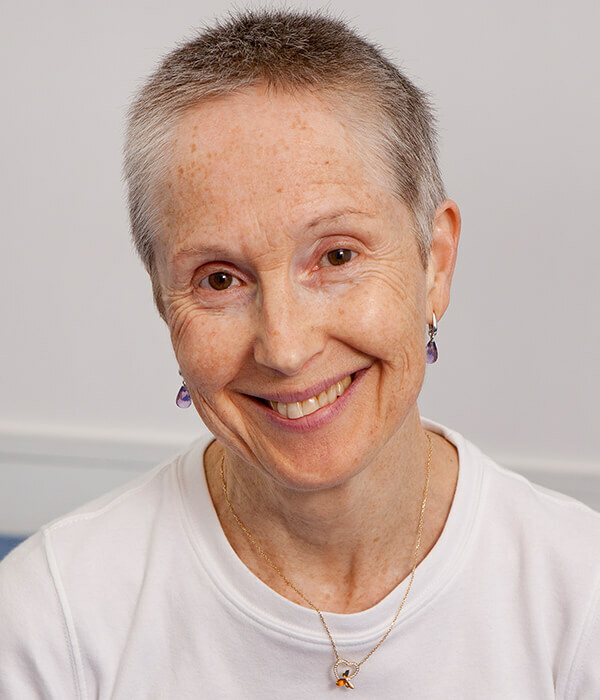 Irène teaches Anatomy and Physiology and teaches hatha yoga. 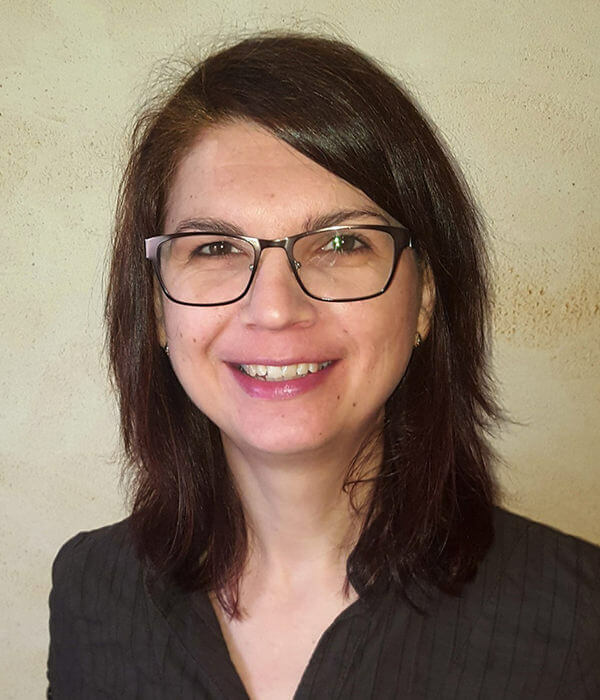 BLANDINE CALAIS GERMAIN – Physiotherapist. 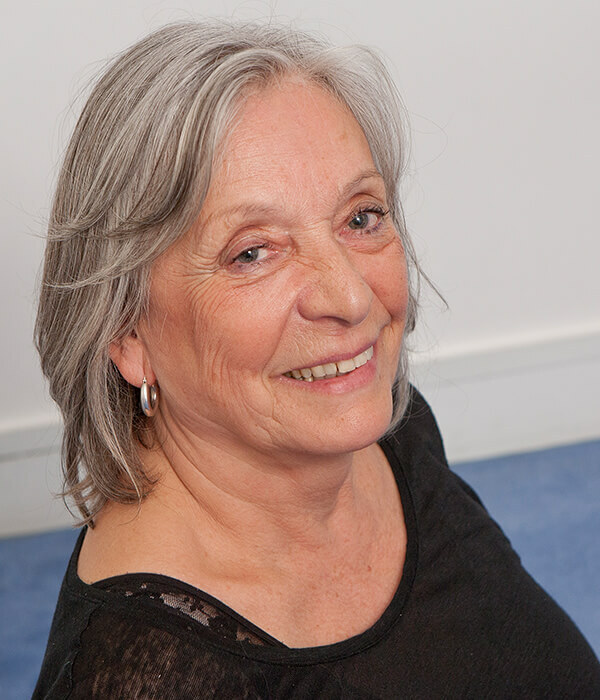 Author of « Anatomie par le mouvement » (« Anatomy Through Movement ») and creator of the pedagogy behind it. 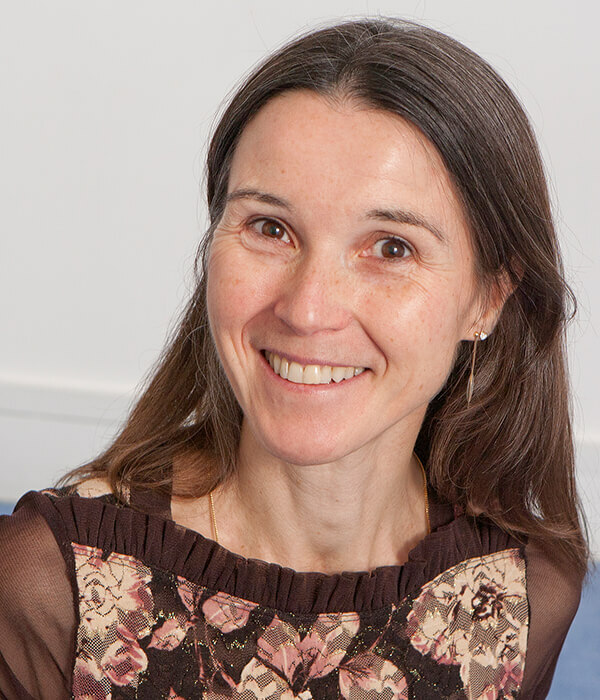 VALERIE DAUGÉ – Director of a neurobiology research department at the CNRS (Centre for National Scientific Research). 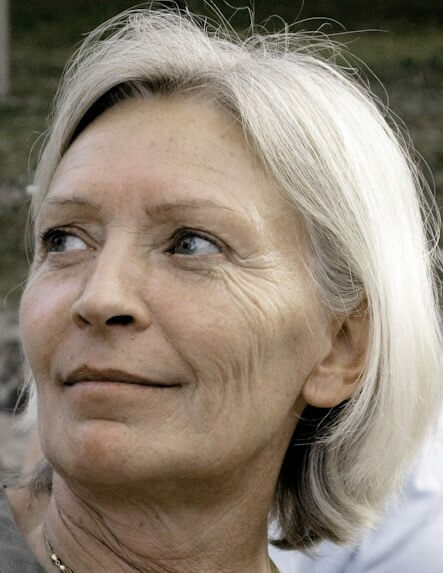 Valérie teaches Physiology and conveys information concerning recent discoveries in brain function and states of conscience. 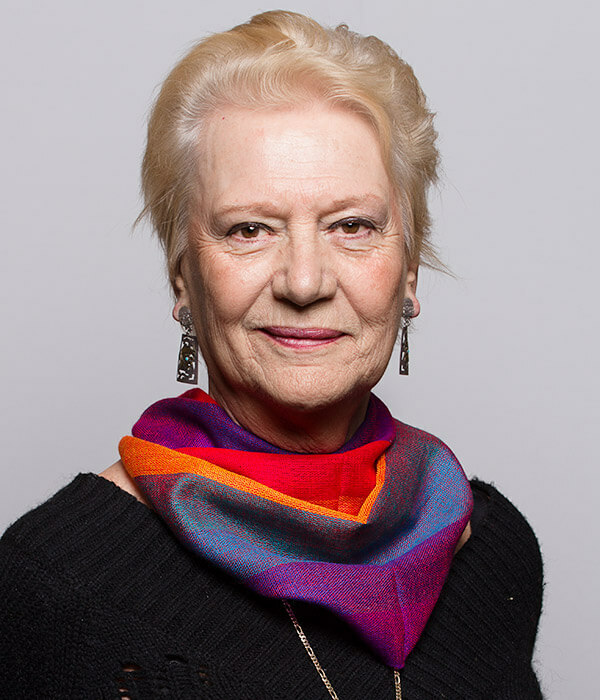 MARIETTE MIGNET – Jungian psychoanalyst. 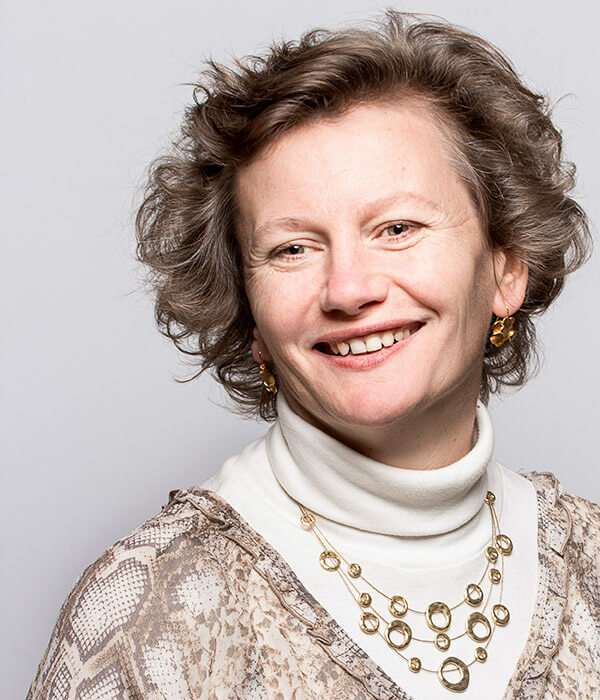 Mariette gives an initiation in the vocabulary and terminology of psychology. 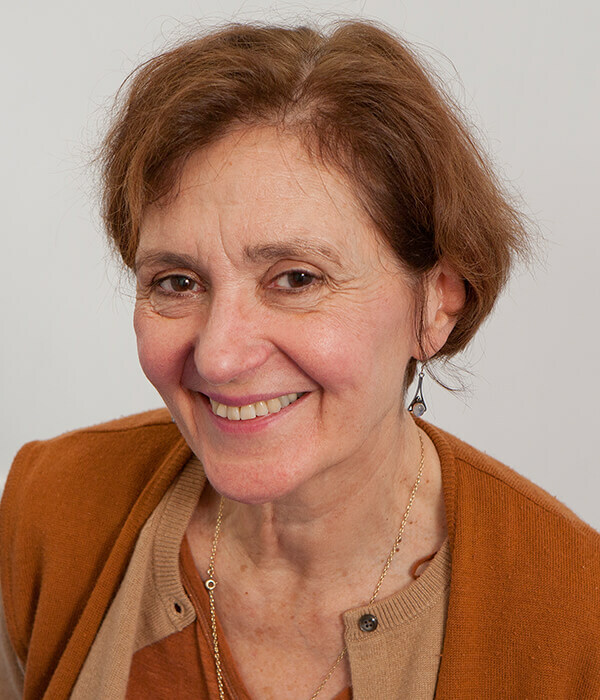 COLETTE POGGI – Sanskrit expert. 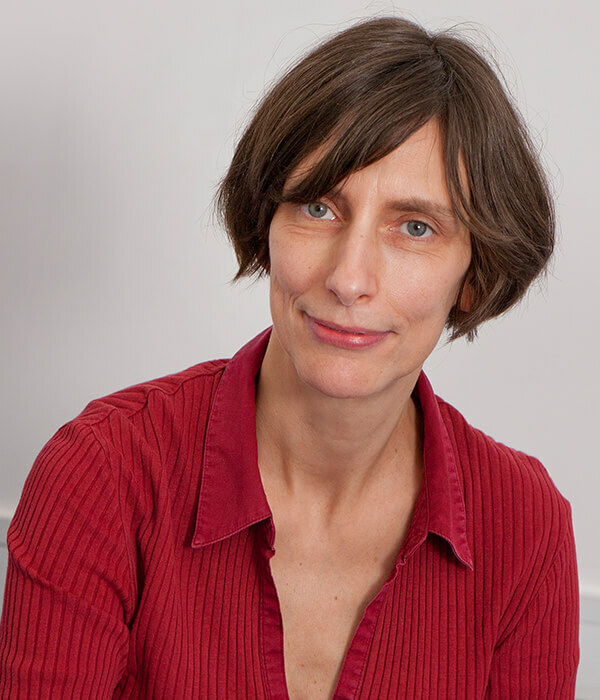 Colette teaches Indian philosophy.